Nike have once again applied to killer combo of Lunar and Rejuven8 technology onto a classic kick … this time it’s the Presto. 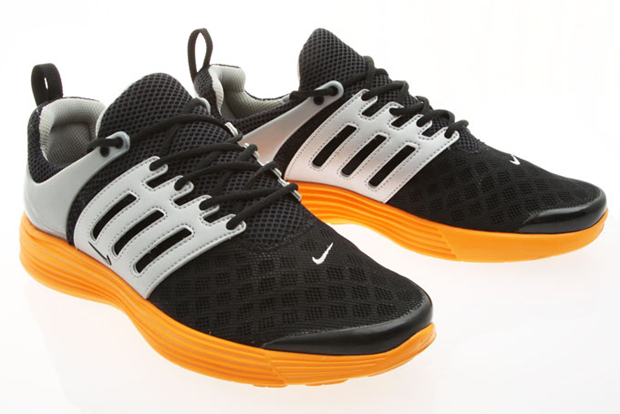 The Nike Presto is one of my all time favourite sneakers from Nike; light, comfortable and original in styling, this runner is a classic and a masterpiece. 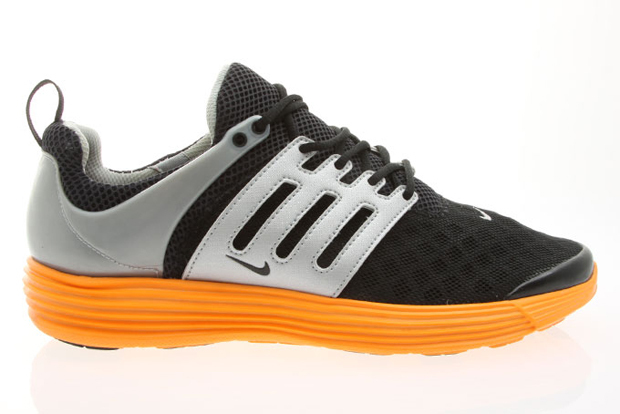 With this in mind, you can imagine my excitement when i saw the words “Nike Lunar Presto Rejuven8″! It’s a brave project that Nike are undertaking, messing with classic silhouettes to create a new re-mix of the OG using their super-light technologies. In this particular instance it kills it! 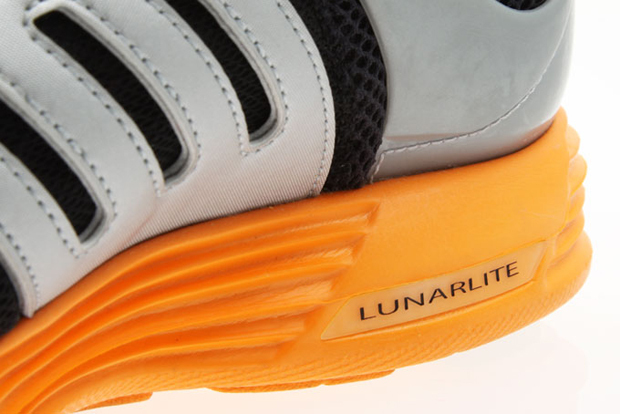 Mixing up the Torch, Lunar and Nike+ technologies onto the Presto figure, it’s a pretty strong mashup. The Lunar sole is great for reducing weight, but does steal away from the ugly beauty of the OG Presto sole. 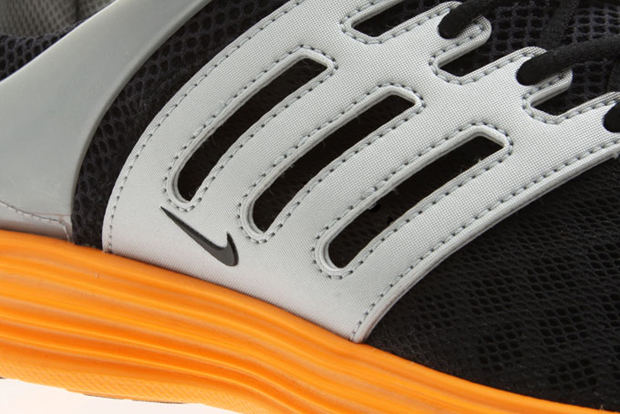 Looking at the shoe it is as if it was destined for a Rejuven8 makeover with the Torch technology sitting so comfortably within the silhouette. Replacing the plastic side-panel with a soft-suede one is a bit of a shame … it works, but I have a lot of love for the OG plastic version. 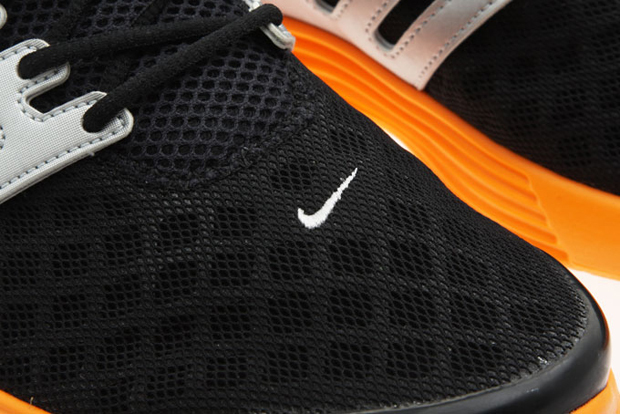 The addition of a mini-swoosh, moving it slightly higher up the toe-box works amazingly well! These shoes are gonna be mad comfy on your feet and if you actually use running shoes to run in, I guess they will function like a dream. You can find these in select Foot Locker stores now. Images courtesy of Crooked Tongues.